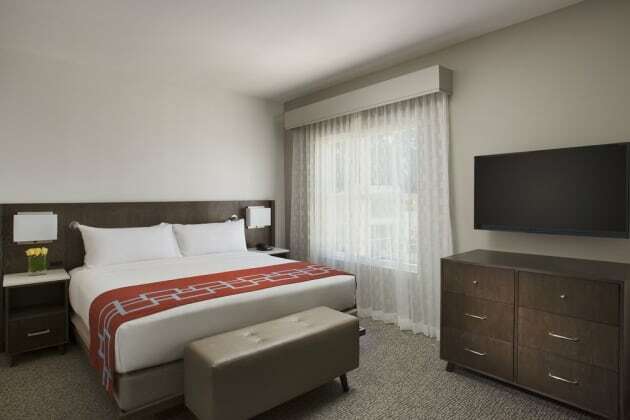 With a stay at Wild Palms Hotel, a Joie de Vivre Boutique Hotel in Sunnyvale, you'll be 6.1 mi (9.8 km) from California's Great America and 6.2 mi (9.9 km) from Levi's Stadium. 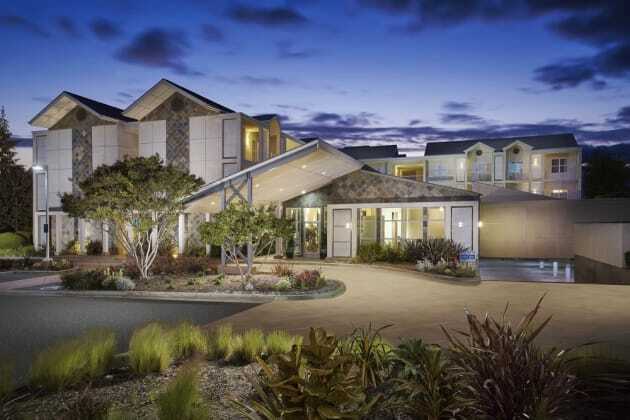 This hotel is 8.6 mi (13.8 km) from Googleplex and 9.1 mi (14.6 km) from Shoreline Amphitheatre. 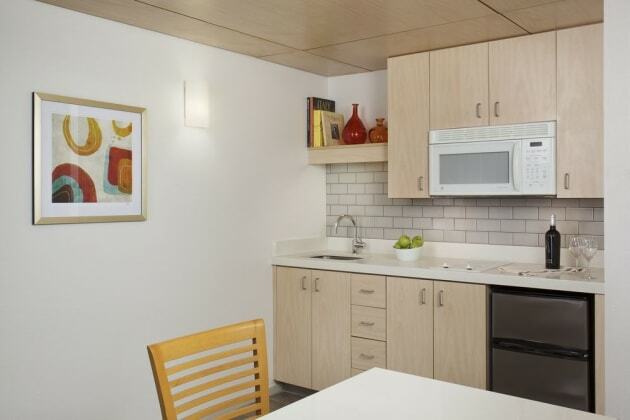 Make yourself at home in one of the 126 air-conditioned rooms featuring kitchens with refrigerators and microwaves. Cable programming and DVD players are provided for your entertainment, while complimentary wireless Internet access keeps you connected. Conveniences include desks and complimentary weekday newspapers, as well as phones with free local calls.